The new SRT Viper continues its slow strip tease with another image released on the SRT "brand" Facebook page. 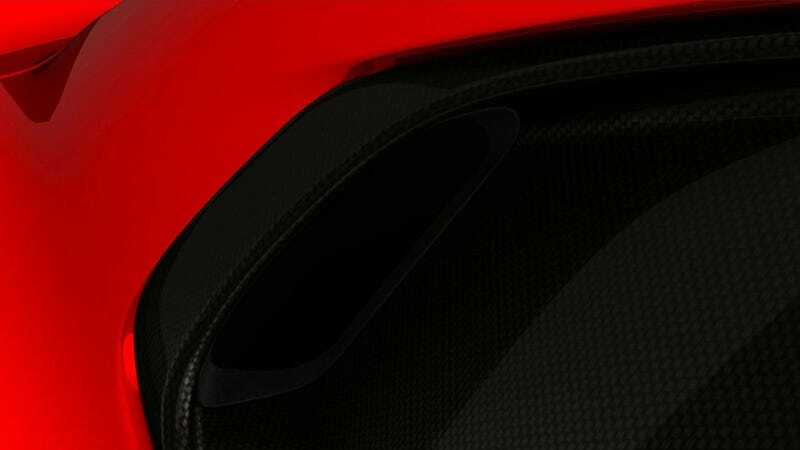 The first shot was black and white and gave us a look at the serpentine head of the beast, but this latest shot brings us in close with a carbon fiber-rimmed air intake for the new snakeskin-wrapped supercar with an all-American heart. Want to see more? Yeah, we do too. Sadly, for now (or until the first buff book breaks the embargo) you'll have to be content to wait around for Dodge...err... SRT to continue and leak out teaser images up until the car's officially revealed for April's New York Auto Show.